Hello everybody , today I'm going to speak about of last famous movie : Ender's Game. 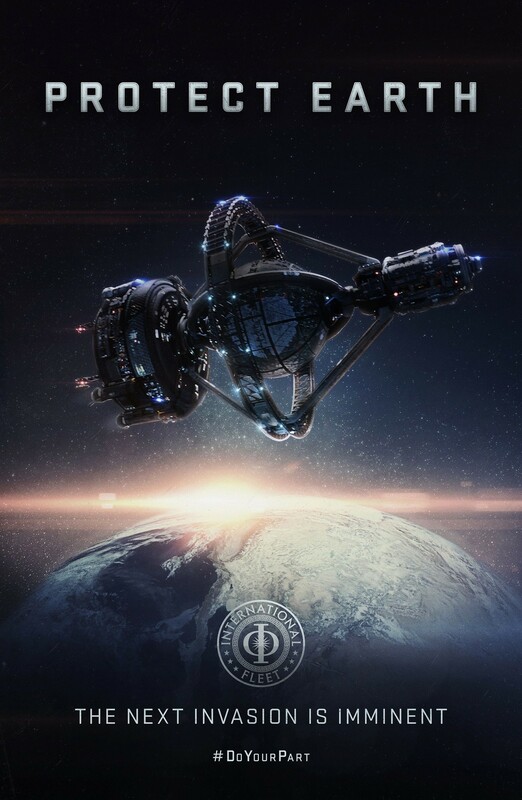 Ender's Game tell the arrival of alien species on the Earth who threat the human species. To save the mankind the armed forces , Mazer Rackham , the commander of the International fleet will take in the army a young boy , Ender Wiggin who has an unusual tactical intelligence to save the human population.